Did Anything Happen at Vatican II? The fourth lecture in The Big Ideas of the Second Vatican Council lecture series sponsored by the Center for Dominican Studies and the Martin de Porres Center. Fr. 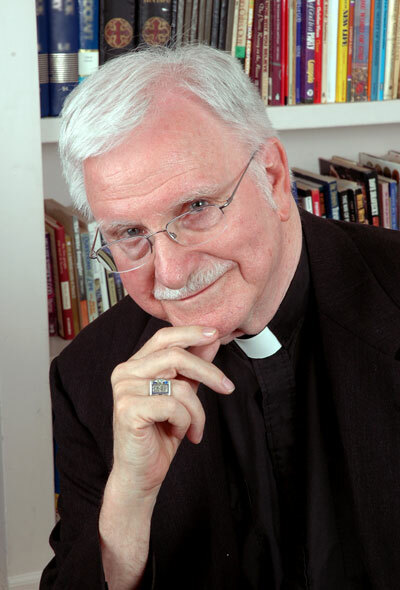 Hussey is a retired pastor and seminary professor of the Archdiocese of Cincinnati. He is currently providing weekend assistance at St. Agatha Parish in Upper Arlington and is an adjunct professor of theology at Ohio Dominican University. Historical ecclesiology, especially studying how the Church—which has the canonical structures of an absolute monarchy even though it has a collegial mandate—can speak effectively to a democratic culture. A.B. (Philosophy), Athenaeum of Ohio, 1954. M.A. (Classical Languages), Xavier University, 1957. M.Ed. (English), Xavier University, 1963. Ph.D. (Historical Theology), Fordham University, 1972. Fr. Hussey has over 80 Published Monographs, Articles & Reviews.